Drowning is a game about a boy who quickly discovers he has depression in his earlier years of high school. 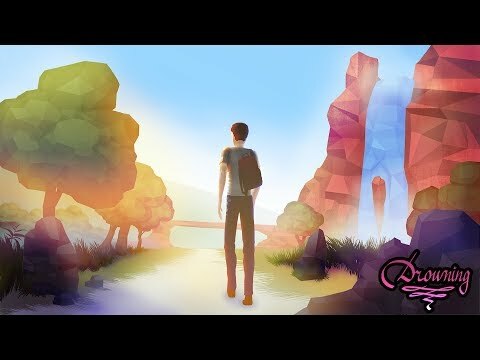 Walk through a variety of beautiful low-poly environments as a story unfolds about how he deals with depression. You will play in the eyes of a young boy starting out high school in year 7, and play through his following years, where he learns that living with depression is like living with someone trying to put you down all the time. Walk through all the beautiful environments with a lovely soundtrack that suits the current mood of the game, and find all the hidden endings. Drowning was released on PS4, PS Vita and Switch 85d ago in the US and the UK. Notify me when Drowning is available.